The low price of this camera makes it perfect for experimenting with new uses. I've always loved gadgets and gizmos, especially those that make my life better. And with Shark Tank and Kickstarter and things like that, it seems like you can't go more than a day without learning about some new amazing product to solve some problem or other. Over the years, I've taken chances on lots of snake oil-like products. Some have been complete garbage, like a third-party Alexa-enabled smart speaker that is painfully slow and sounds like crap. But others have changed my opinions and improved my life. I was very hesitant about buying these 10 things, but after trying them out I regret not buying them sooner. I wasn't into the idea of smart assistants at first. Now I can't live without them. Why I was skeptical: When Amazon first announced Alexa and the original Echo, I thought it was an absurd concept. I’m the kind of person that always keeps my phone on silent to avoid disturbing the people around me, so a device I have to talk to didn't seem very appealing. 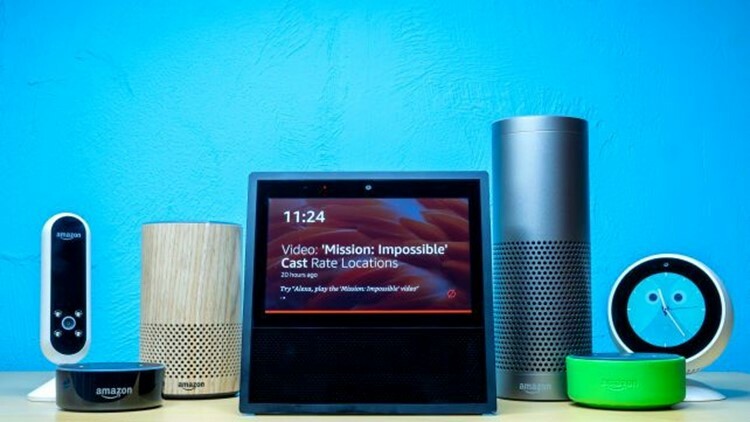 ‘Besides,’ I thought, ‘I don’t actually need one.’ Anything Alexa promised to do I could already do on my phone (set timers, check the weather, play music, etc.). It’s just Siri for your house, and I already didn't use Siri. So why would I want another device that does the same things? Why I love it now: We had some Alexa-compatible smart home devices already, and my boyfriend loves tech gadgets, so we pre-ordered the first Echo. It definitely took some getting used to, but once I could control the lights with my voice and set timers as I cooked, I started to enjoy Alexa’s company. When I moved and had no internet for a week, I can’t tell you how many time I tried to talk to Alexa and how inconvenient things became without her. Since that first device came out nearly four years ago, I’ve come to rely on Alexa for timers and alarms, controlling nearly all of my smart devices, giving me weather updates, and playing whatever music I want to hear. I actually have Echos in most every room of my home now. I hated spending forever in the kitchen to make dinner. Pressure cooking is the most hands-off way to cook a hearty home meal. Why I was skeptical: Before I worked at Reviewed, I never gave pressure cookers much thought beyond “that looks too complicated for me.” From what I knew, pressure cookers let you cook things much faster and they were ideal for big batches of soups and stews. With only two mouths to feed, why would I want that? Besides I can cook anything I want the traditional way anyway. It felt excessive. 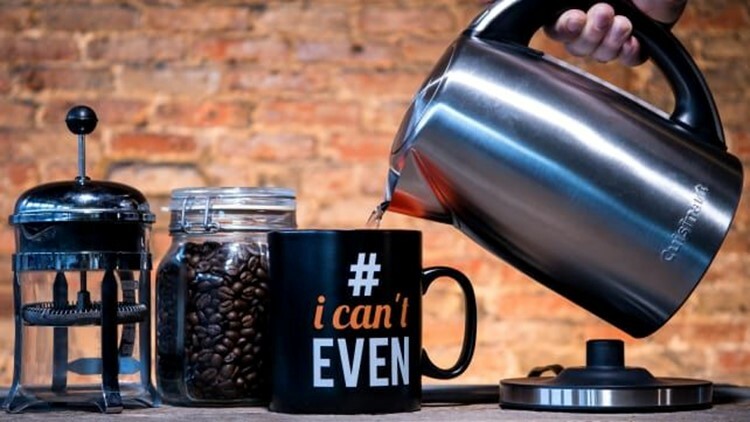 Why I love it now: Despite my concerns, my boyfriend ordered one for me anyway. I was so nervous that I wouldn’t be good at pressure cooking and that the only things I could make would be soups, stews, and curries. How wrong I was. I started searching for recipes on Pinterest and quickly found out that the Instant Pot was crazy versatile. I think my second recipe was meatloaf and potatoes, and it was delicious. You can bake cakes, hard boil eggs, cook rice, make yogurt, slow cook, and prepare frozen meats in a fraction of the time. And it’s shockingly easy to use and clean. 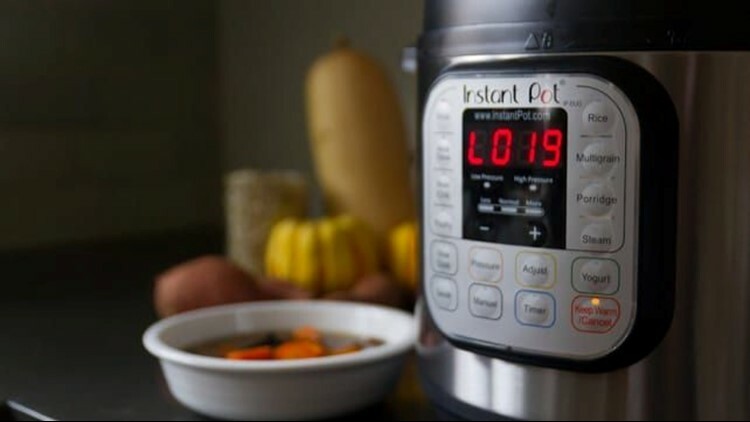 Now I use my Instant Pot at least 2-3 times every week and can’t imagine cooking without it. Electric kettles seemed so excessive until I tried one and realized how easy they make life. Why I was skeptical: You already have a way to boil water—fill a pot with water, put it on the stove, and wait. Why would you need a separate, electric device? It just seemed unnecessary, especially because the best model (with the best features) is not cheap. Why I love it now: What won me over with electric kettles is the keep warm function (which most models have). I also love that I don't have to watch the pot boil or worry about everything boiling off and wrecking yet another pot. The Cuisinart kettle, Reviewed's top pick, even beeps when it's done. And the ability to set custom temperatures is great for getting the perfect amount of heat for your tea (yes, it does make a difference). Sous vide looks intimidating, but it's actually easier than traditional cooking. Why I love it now: The first time I tried cooking sous vide, I cooked a steak. I cannot cook steak in a pan. It's either too rare or too well-done. My sous vide steak? It tasted like I ordered a $50 meal from a steakhouse. I felt like a gourmet chef. 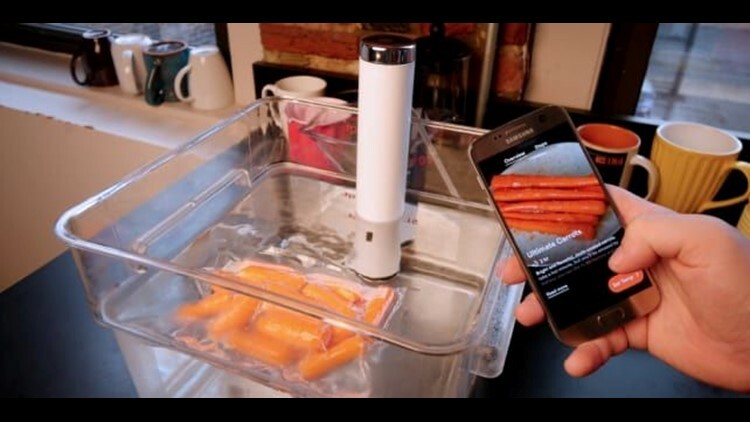 It's all but impossible to mess up sous vide, and the Chef Steps Joule has a companion app with picture/gif guides to help you cook everything from steak and veggies to pots de creme and marmalades. The Anova sous vide with Bluetooth was the best overall in our tests, but I prefer the smaller, sleek design of the Joule, which we named the best with WiFi. These are a great way to add a little touch of luxury to your home. Why I was skeptical: Like the Echo and the kettle above, a touchless soap dispenser felt excessive. How lazy do you have to be to not push down on a piece of plastic to get your soap? But after reading about my coworker's obsession with them, I was less wary. 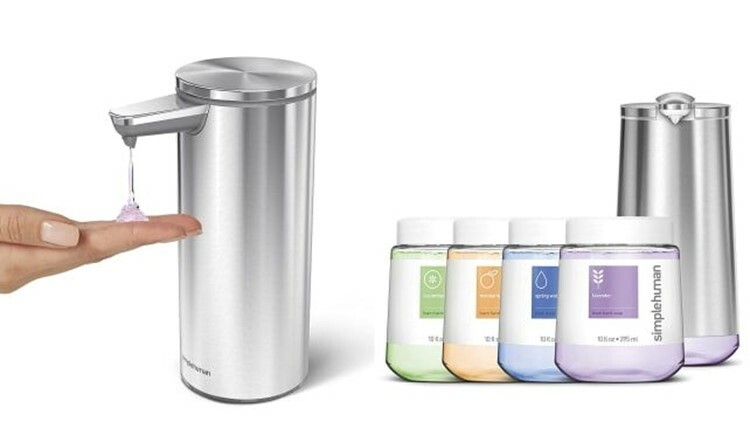 So when we saw a sale, we picked up two highly rated simplehuman dispensers—foaming soap for the bathroom and liquid for the kitchen—and gave them a try. Why I love it now: Do you know how nice it is to now have to touch the soap dispenser when your hands are covered in raw chicken? And in the bathroom, well... same reason, different grossness. I especially love that it's really easy to add liquid soap/change the foaming soap cartridges. And they're USB rechargeable with pretty decent battery life. There's a steep learning curve, but the payoff is totally worth it. 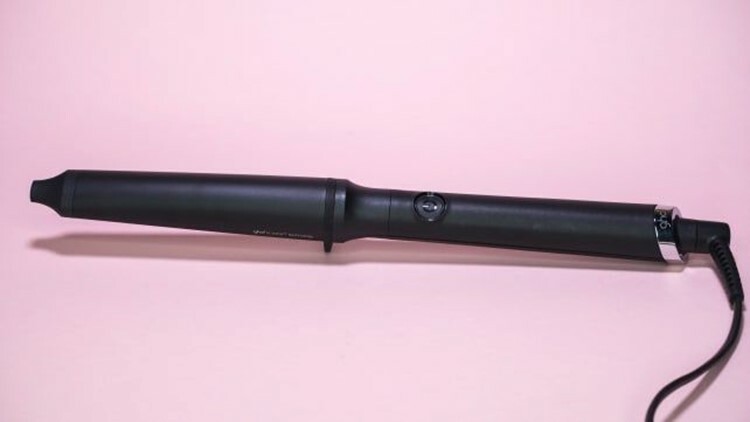 Why I was skeptical: Before I owned one, I assumed curling wands were nothing more than weapons with which to burn your arms, neck, hands, and hair. And it is definitely easier to burn yourself by accident than to escape unscathed, but the natural, consistent results of a wand were so tempting. Why I love it now: Admittedly, I have burned myself on more than one occasion. After a bit of practice, and with the help of a heat-resistant glove, I've gotten decent with the wand and haven't accidentally touched skin to heating element in months. And it takes me half as long to add waves or curls than with my flat iron, which takes half as long as when I try to use a traditional curling iron. So, basically, using a curling wand, like the best curling wand we've tested can cut your styling time by 75%! It may not be a necessity, but it does make quick work of chopping veggies. Why I was skeptical: There are plenty of single-use devices for all sorts of kitchen tasks, and only a few of them are actually worth it. When this one was gifted to me, I immediately figured it'd go into the 'never use' pile. 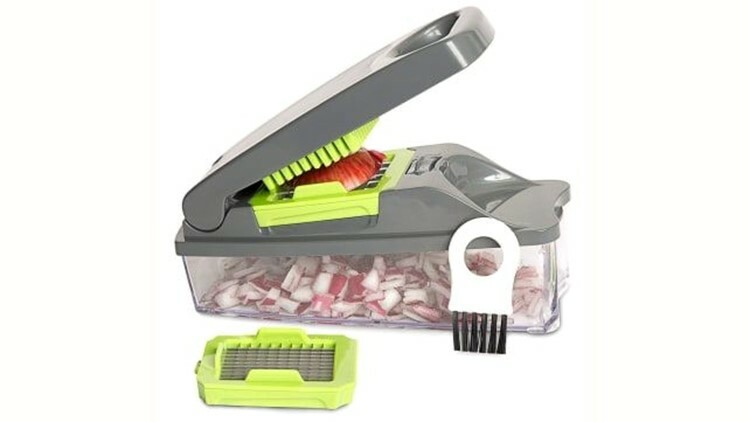 Why would I dirty up this big thing that takes up lots of space in the dishwasher when I could just chop veggies nearly as quickly on a cutting board? Why I love it now: Honestly, I still think this thing is entirely unnecessary. But, when I'm trying to get through dinner prep quickly or just have a million things to chop, it really helps make quick work of onions, carrots, etc. And because it is all dishwasher safe, keeping it clean is easy. This is the best way to stay cozy in the winter without a sky-high heating bill. 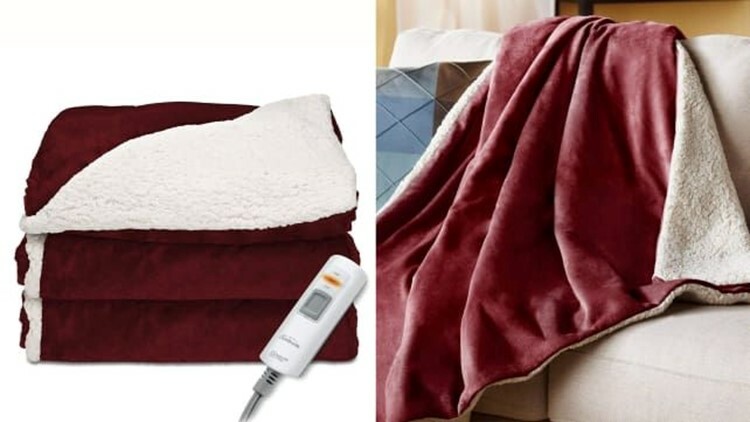 Why I was skeptical: I'm always cold, so I've always loved the idea of heated blankets. But, for no real reason, I'd always assumed they were just not very good products. I kind of wrote them off before I ever gave them a fair shake. But this past winter, living in a drafty New England home, I took the plunge and bought one. I figured if it worked, it might help cut down on the heating bills, and I got it on sale, so if it sucked it wouldn't sting too bad. Why I love it now: I don't know why I ever doubted the power of a heated blanket. After I bought this one, I started using it as a lap blanket on the couch when I really needed to warm my bones. But for the most part last winter, it lived on our bed. We turned it on 15-20 minutes before bedtime so when we climbed under the covers we were extra toasty. My one qualm is that, because there are electrical elements in the blanket itself, you have to hand-wash it only (a.k.a. you're gonna have dirty blanket most of the time). Fitbit made a lot of worthwhile improvements to the Charge 2. 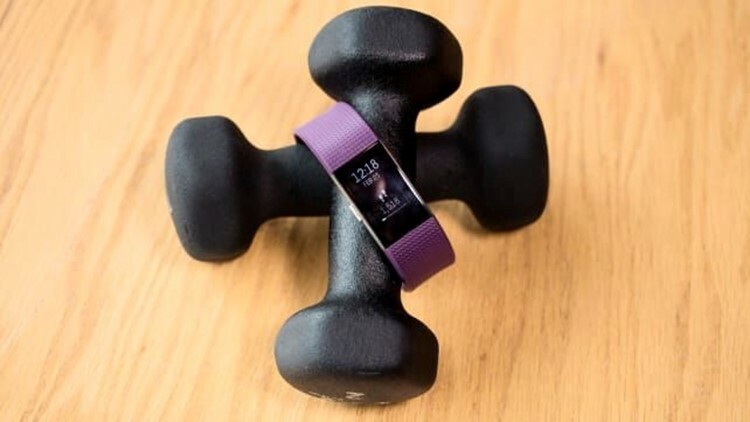 Why I was skeptical: I had the Fitbit Charge HR for a couple years and I liked that it tracked my steps and could measure my calories and all that. But I had a ton of trouble syncing exercises after the fact if I didn't manually track the workout first. I went through 2 replacement models because of this issue, which seemed to only happen after a few months of use. So, when we named the Charge 2 the best overall fitness tracker, I was a little surprised and a lot curious. Why I love it now: I borrowed the test model we used to see if my problems still persisted, but it looks like whatever Fitbit did to the new tracker, it fixed syncing! I also have always liked their customer service when something did go wrong, so I bought a new fitness tracker. It's even better because there's in-depth sleep tracking data, you can see your texts and calls right on the screen, and you can get interchangeable bands so you're not stuck with one color or style forever. Why I was skeptical: A bit of backstory first—every week, we have friends over for video games and drinks. And because our regular fridge is tiny, we got a mini fridge for everyone to stash their beers. 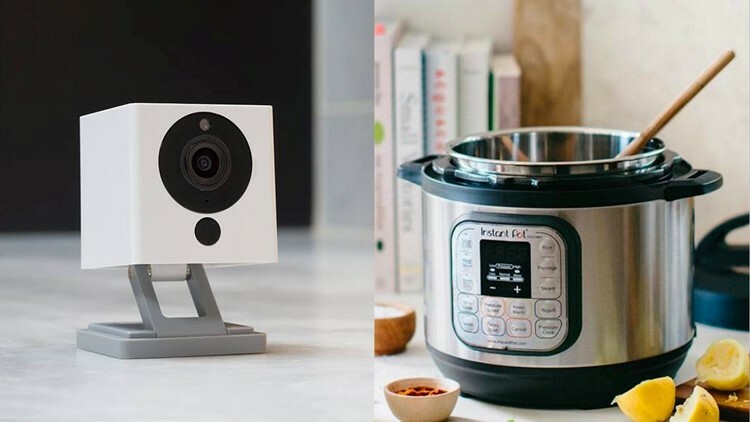 There are always leftovers, so we picked up an affordable smart camera that points right at the fridge door (it's glass). The idea is that we can easily check and see how much beer we have so we can let folks know whether they need to pop into a liquor store before they head our way. My concern with this setup was that our friends would be able to turn on the camera feed anytime and hear us talking. That and, well, I didn't want to be in charge of managing everyone else's beer inventory. 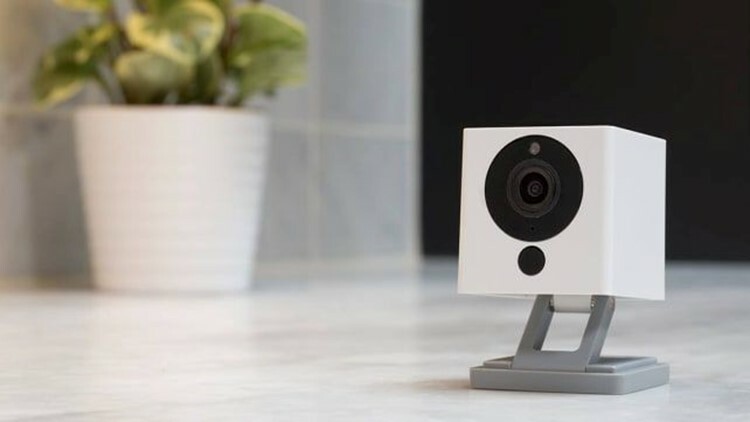 Why I love it now: One of our friends got us a Wyze Cam, a $25 smart indoor security camera that nearly edged out our Best Value pick. It was super easy to mount, and you can easily grant anyone access to the feed, a feature not many other security cameras have. You can also disable audio in the app, so we get to keep our privacy. As a forgetful person, I like that I can easily peek at my fridge to see if I'm out of mixer or anything else for my bar. Plus, at $26, it's so cheap that even if it worked half as good, such as if there was no night mode, I'd still like having it.